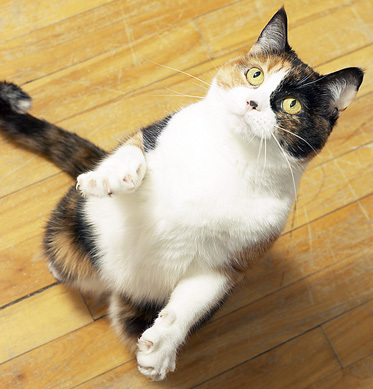 Is your pet so cute that they should be featured in a calendar? Now you have a chance to make that happen! Each month from February to May, three deserving winners will be selected by the most popular vote. Each specially chosen pet will have their photo featured on one month in the next RAR Calendar to be seen by thousands! Enter the contest — then, input your email address, create your favorite pet’s own Sage page, and let all your friends and family know about this opportunity. There are several easy email templates to use. Encourage them to vote once a day — every day — and to spread the word to everyone they know. Before you know it, you could be opening the mail to find your loyal friend pictured in the 2020 RAR Calendar! Plus, you can encourage donations, which helps homeless animals on Native American reservations. 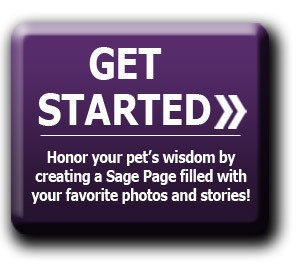 GET STARTED Honor your pet's wisdom by creating a Sage Page filled with your favorite photos and stories! RAR is a program of Partnership With Native Americans (PWNA). PWNA is a 501(c)(3) charitable organization - all funds donated through personal pages go to support our vital mission and programs. We use the funds to support our mission and programs wherever the need is greatest. Yes, please contact our Donor Relations Department at info@RARprogram.org or toll-free at 1-866-311-9635 for assistance. 4. Who can I contact for help setting up my page or general questions about RAR? Please contact our Donor Relations Department at info@RARprogram.org or toll-free at 1-866-311-9635 for assistance. when you create your own Sage Page! P.S. Don't forget to use a valid US address so we can mail your large magnet ASAP!